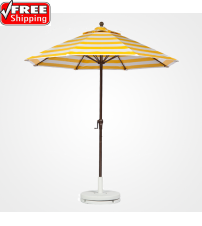 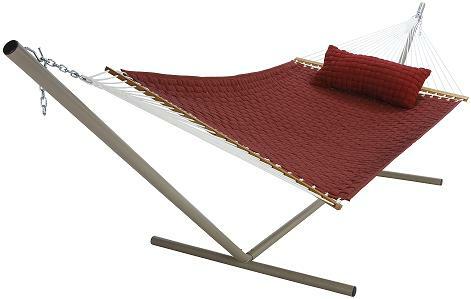 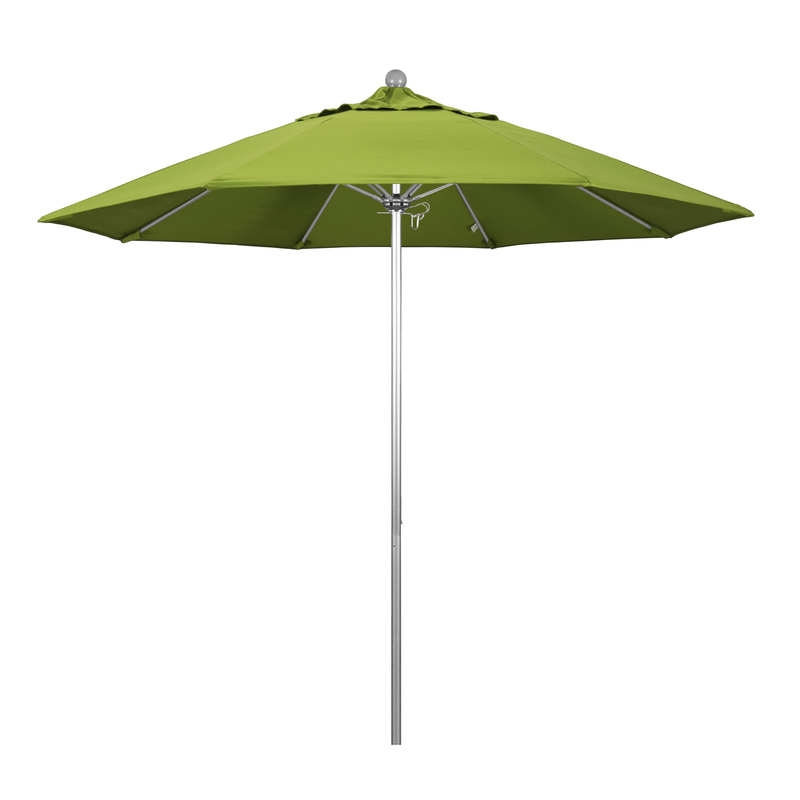 California Umbrella's 9' market umbrella comes with fiberglass ribs that will flex and bend on breezy days. 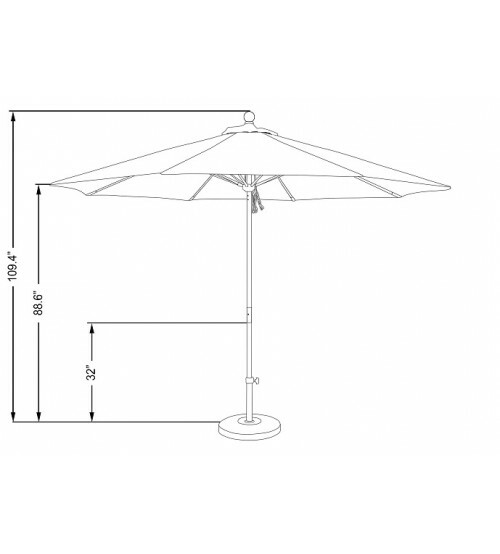 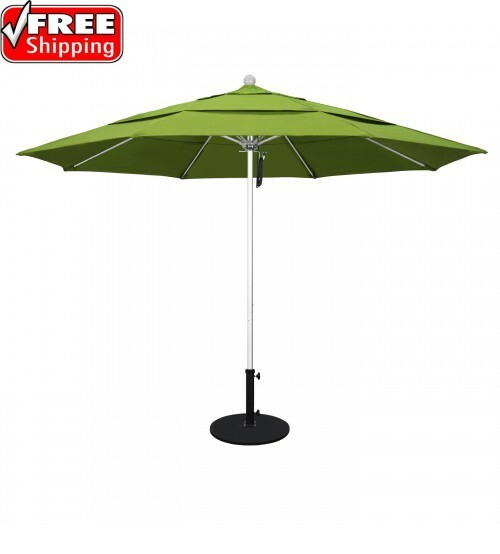 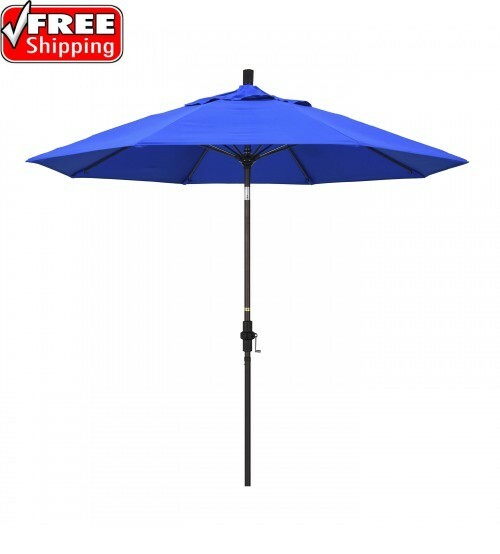 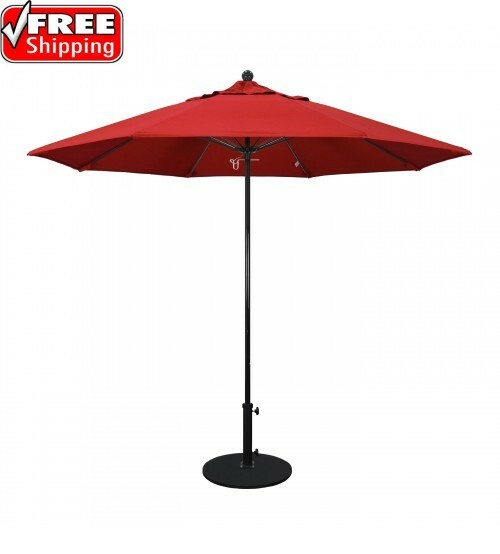 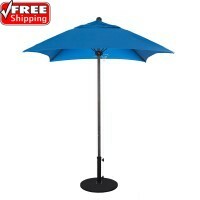 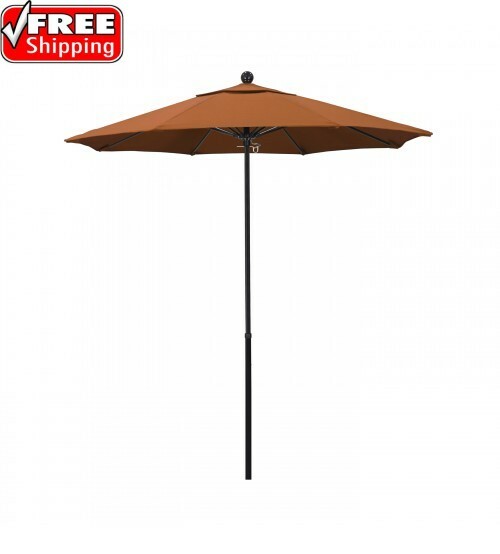 This outdoor umbrella is ideal for commercial and residential applications. 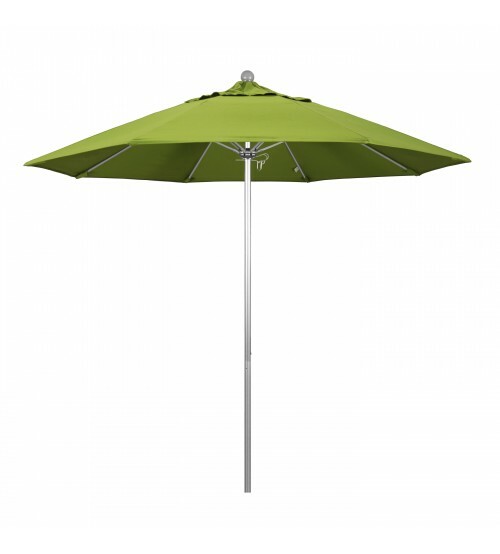 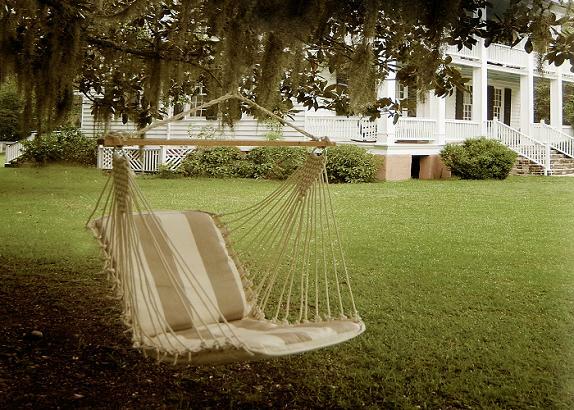 This umbrella is available in 3 beautiful finishes and a wide variety of quality fabrics, including Sunbrella. 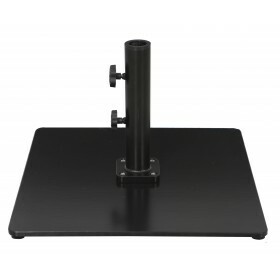 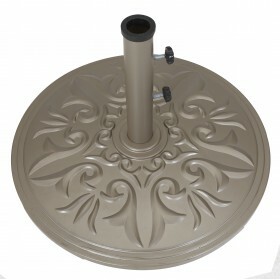 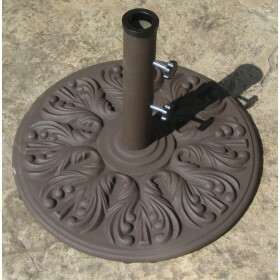 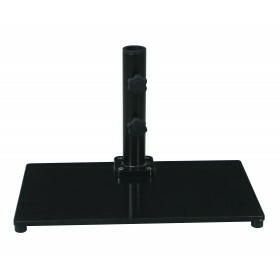 Aluminum powder coated center pole. 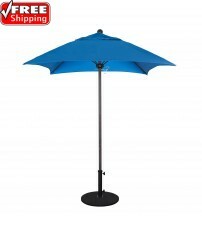 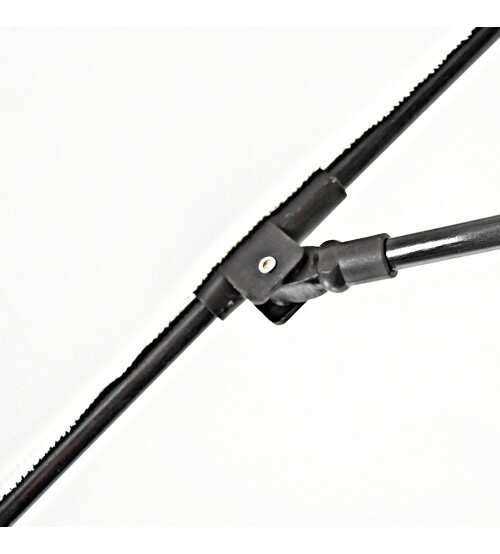 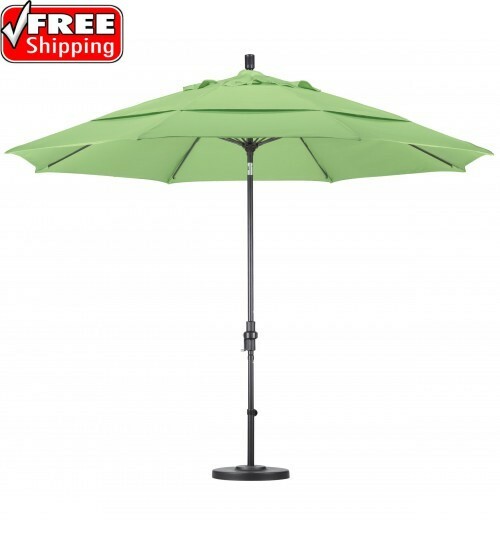 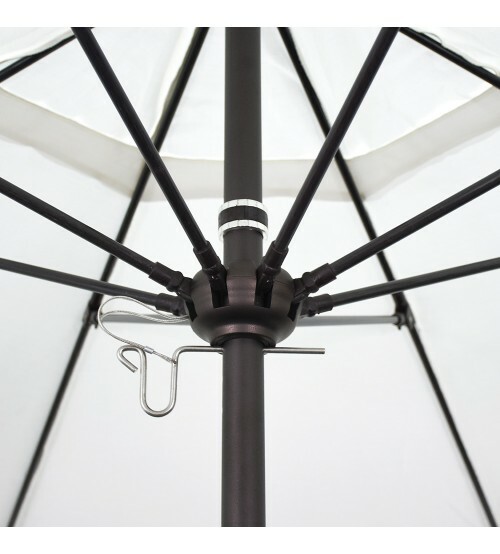 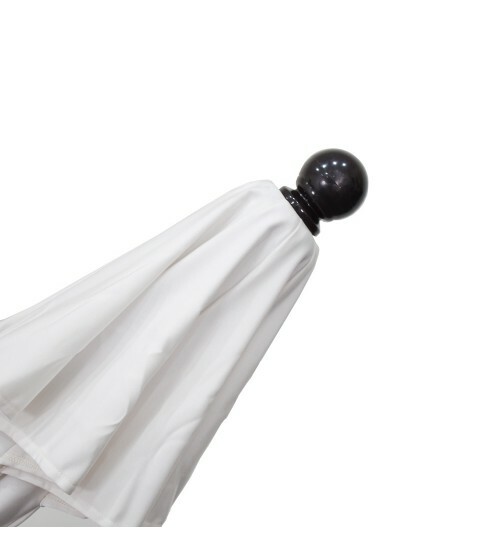 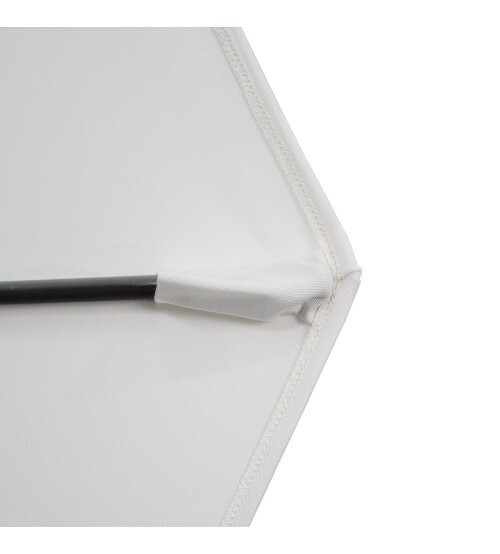 SHIPPING While supplies last, Pacifica covers will ship out with the selected Umbrella frame within 10 business days. 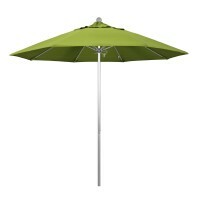 Sunbrella Express colors ship out in approximately 10 business days. 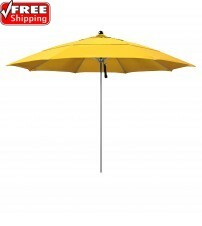 All others, please allow 2 to 3 weeks.